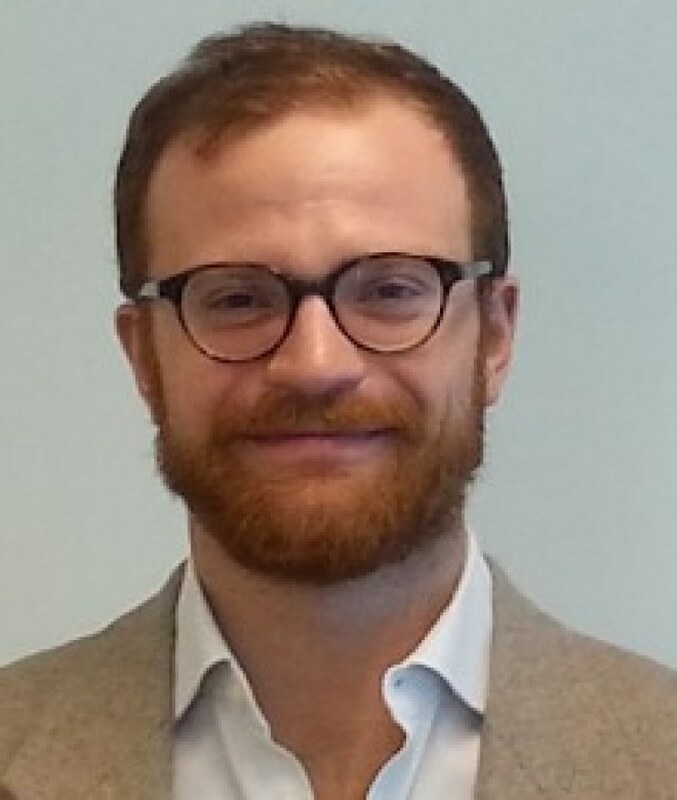 Gabriele Ciminelli has accepted a tenure-track Assistant Professor position in Economics and Finance at the Asia School of Business (in collaboration with MIT Sloan) in Kuala Lumpur, Malaysia. He will start at the Asia School of Business in August 2019. Gabriele finished his MPhil in Economics at Tinbergen Institute in August 2015, after which he started a PhD at the University of Amsterdam, under the supervision of Prof. Massimo Giuliodori. Since June 2016 he has also been working at the Research Department of the International Monetary Fund as Research Officer. In December 2018 he successfully defended his PhD thesis titled "Essays on Macroeconomic Policies After the Crisis". His research fields are international finance and macro-labor.